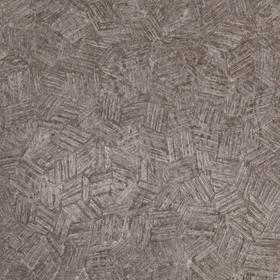 The Karndean Michelangelo Collection contains a selection of unique and character-packed surfaces to really enhance your space. 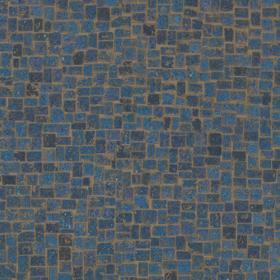 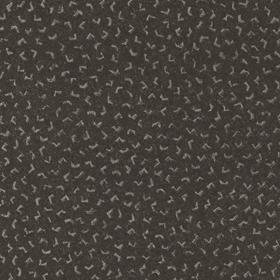 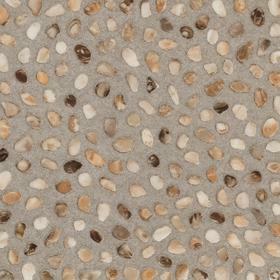 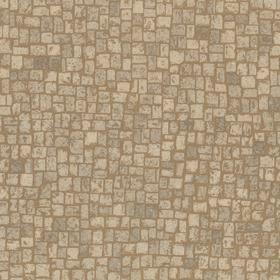 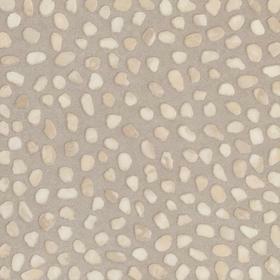 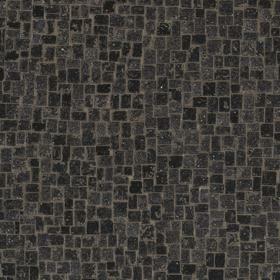 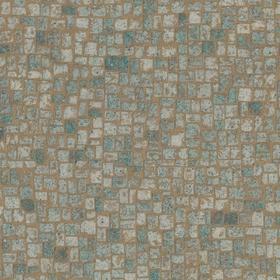 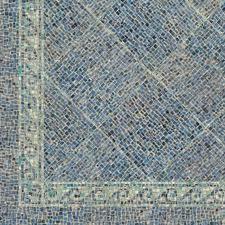 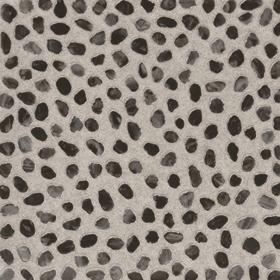 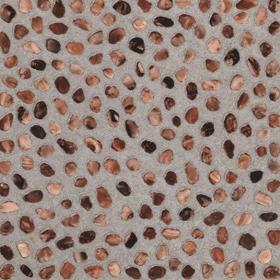 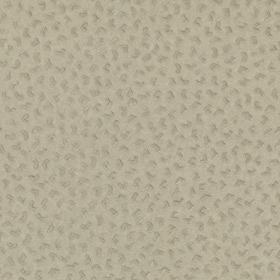 Make a statement with the Michelangelo range of mosaics, metallics and soft contoured pebbles. 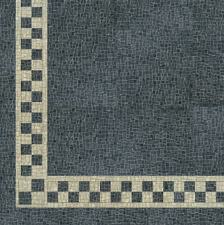 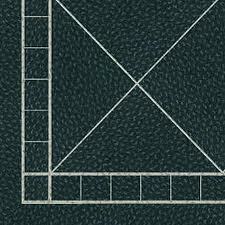 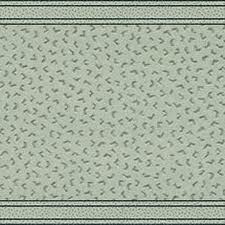 Create a floor that’s unique to your home by adding in a decorative Michelangelo Collection border.